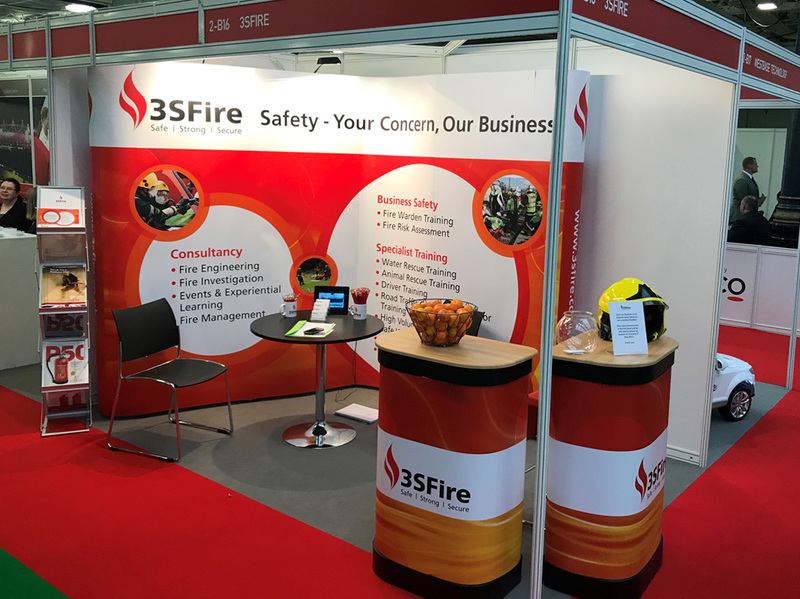 With a brief to maximise impact within a comparatively small shell scheme space, Mondo designed and supplied a modular pop-up solution for 3SFire – a provider of expert knowledge, skill and resource to any businesses requiring specialist advice or training in any area of safety and risk management. The finished stand is not just eye-catching. It’s also easy to transport, quick and simple to erect and cost-effective – ideal for the non-profit organisation which is wholly owned by Hampshire Fire and Rescue Authority.